School camp is a rite of passage for all students – big and small, and it’s a wonderful opportunity for kids to develop new skills, friendships and interests. It also gives teachers an opportunity to get to know students in a different environment outside the classroom. 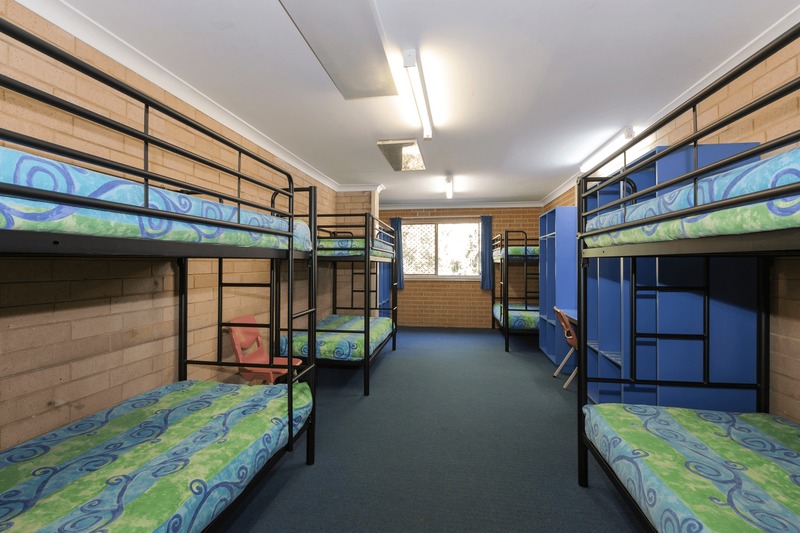 Located conveniently on Sydney’s Northern Beaches on 10 hectares of natural bush land with stunning views, The Collaroy Centre is a unique location, perfect for your next school camp. Host your next school camp with us at The Collaroy Centre where you can choose from our wide range of thrilling outdoor activities! Abseiling, archery, laser tag, rock climbing and many more fun activities. Whether it’s encouraging teamwork and leadership, adventure, or just ensuring a fun and memorable experience, our enthusiastic staff are here to achieve your camp’s desired outcomes. As an experienced provider of school camps, we understand the role of camp in providing students with opportunities for personal growth. While the students are having a blast participating in activities, they are also learning fundamental skills around communication, decision making, problem-solving, resilience, team building and leadership. 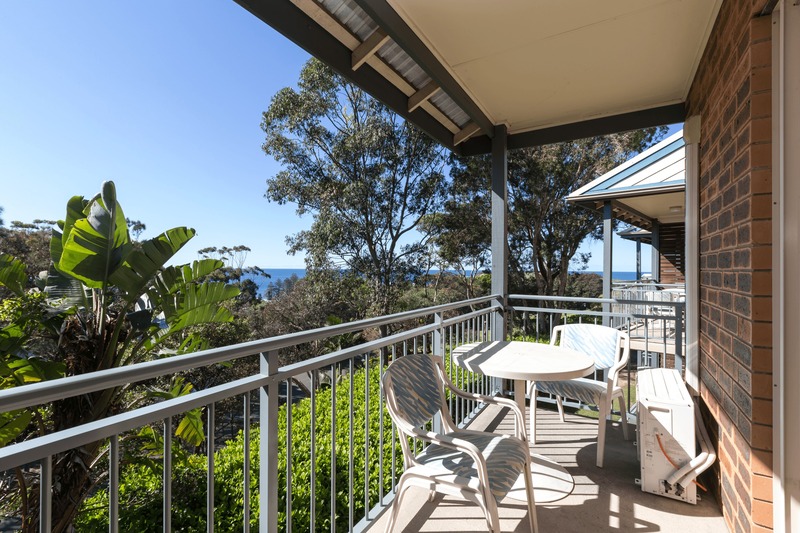 The Collaroy Centre offers a fantastic range of day and night activities that will ensure an exciting stay for your group. All our activities can be tailored to suit your groups’ needs and can include both on site and off site activities. The group will be exposed to a variety of experiences that they may not have tried before, facilitating learning and bonding. Our Cabins provide a blend of modern facilities with old school charm and accommodate over 380 people. 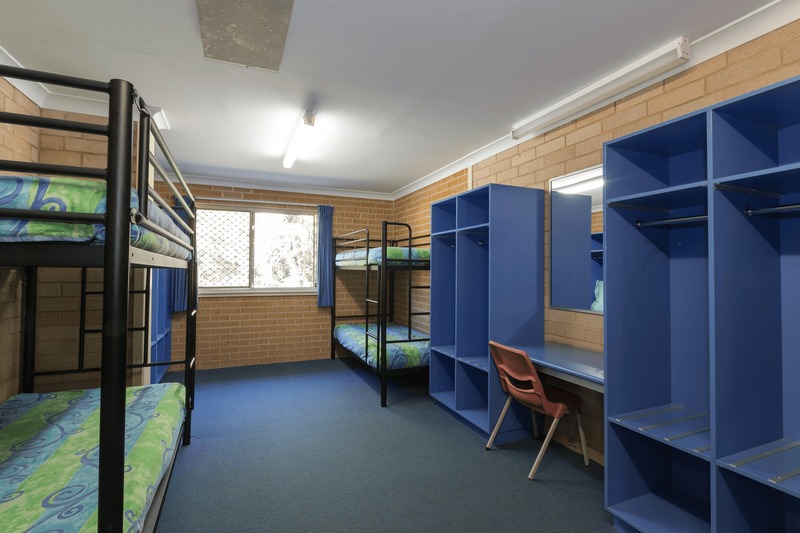 Our 5 Cabin blocks each have 10 rooms with bunk beds, catering for 6 to 8 people per room. 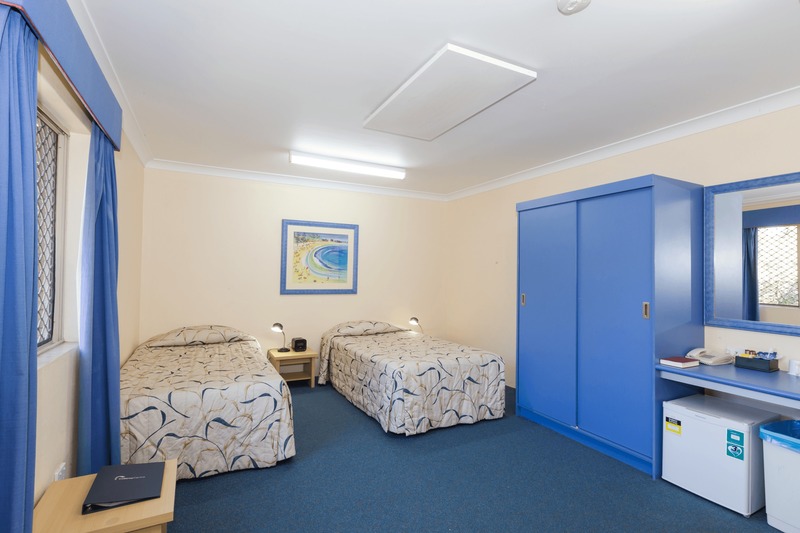 Each room is easily accessible, has 2 ensuite bathrooms, and all have air conditioning. 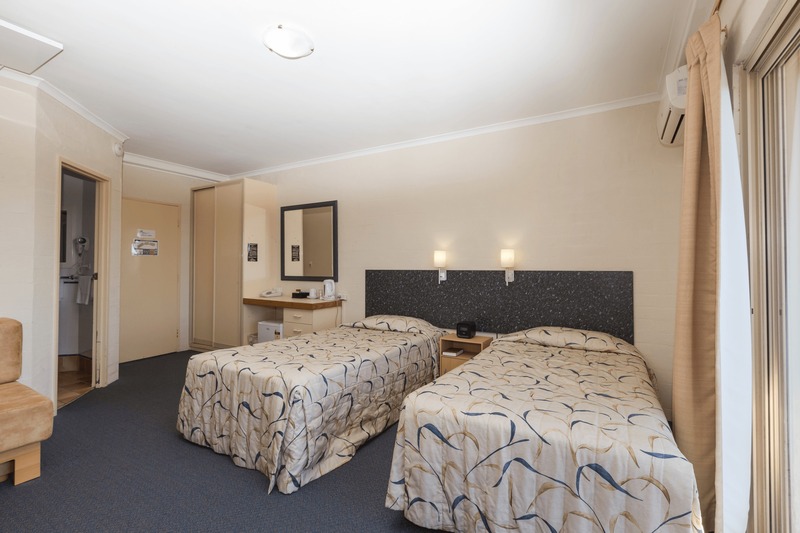 Each Cabin block also offers teachers comfort and privacy with triple share Deluxe Rooms. 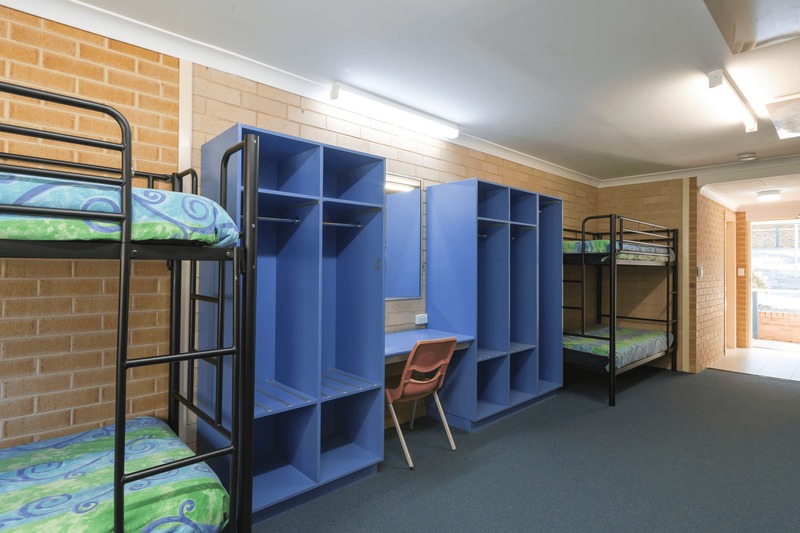 The Deluxe Rooms have an ensuite bathroom, include towels and linen, and are in close proximity for student supervision. Additionally, each Cabin block includes 2 common rooms that can be used for meetings, activities or relaxation. One of these contains a television, Blu-ray player and tea/coffee facilities. Hotel rooms are also available for additional staff upon request. Prices start at $174 pp/day and includes 6 activities.